Hot days, pool parties, no school, and trips to the beach. Summer is in full swing which means that the Midsummer Classic is almost upon us. The 2018 All-Star Game, which will be hosted by the Washington Nationals, is coming up on July 17th. 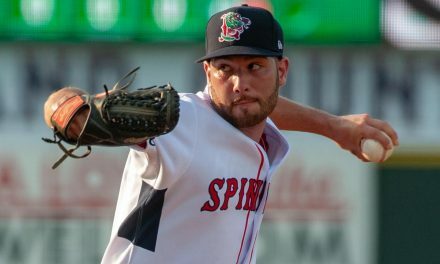 The Red Sox have plenty of candidates to haul in votes. Mookie Betts, J.D. 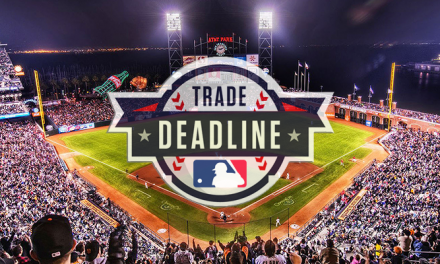 Martinez, Chris Sale, Craig Kimbrel are among the front runners along with Andrew Benintendi, Xander Bogaerts, and Mitch Moreland who are also receiving a respectable amount of attention. 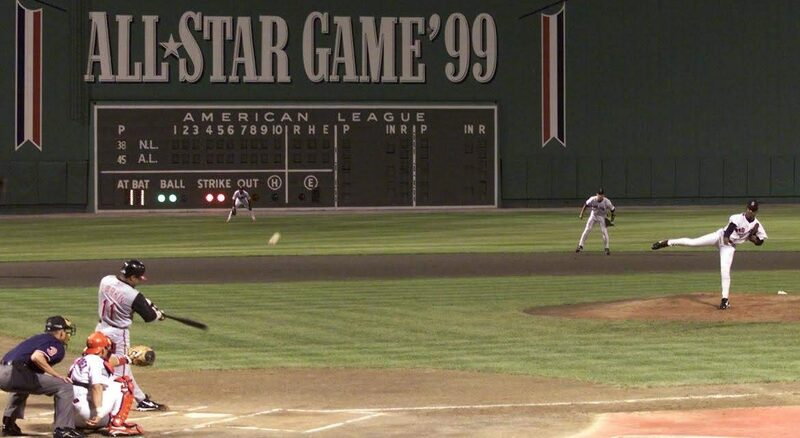 It’s times like these that are suited for a walk down all-star memory lane. Here’s the top 10 all-stars in Red Sox franchise history. Fred Lynn is one of only two players (Ichiro Suzuki) who has won the Rookie of the Year award and the MVP award in the same season. He was a lifetime .308 hitter for the Red Sox and had a great run of eight straight seasons appearing in the All-Star game. Of course, he played only five of those years for the Red Sox. 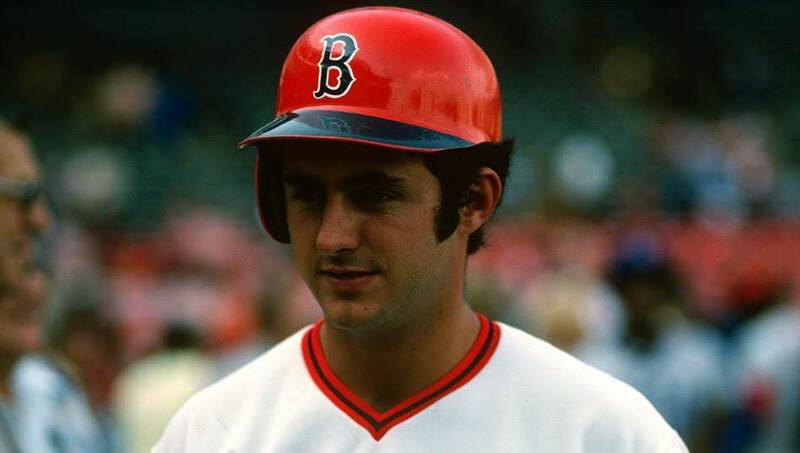 Fred Lynn did not appear on the ballot in 1975 but got voted in because of write-in votes. Lifetime, he has four home runs in All-Star games, three of them as a Red Sox. His five straight appearances prove just how important he was to the team in the late 1970’s. 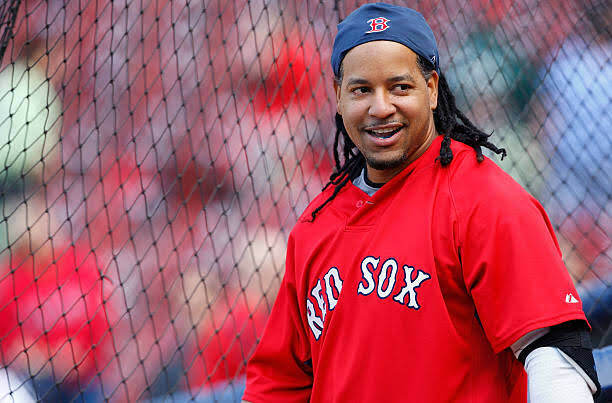 Manny Ramirez, one of the best Red Sox hitters in franchise history, was no stranger to the annual honor. In fact, in all seven seasons he was an all-star for the team, he was also a starter. In 2004, he hit a two-run home run off of Roger Clemens at Minute Maid Park in Houston in the first inning; it was his only home run in any All-Star appearance of his career, but impressive nonetheless. 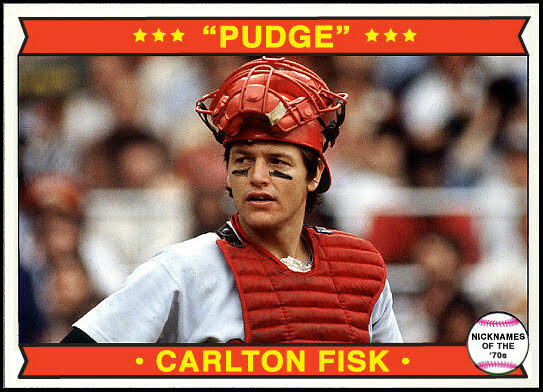 Carlton Fisk, an all-time catcher for the Sox and Hall of Famer, played 2226 games at the backstop. In his 24 seasons as a major leaguer, he accumulated some of the best offensive stats ever seen by a catcher. As far as his all-star resume is concerned, he only accumulated three hits in 11 All-Star games. However, his most notable hit came in 1991 when he was a member of the Chicago White Sox. He became the oldest player to get a hit in an All-Star game (43 years, 8 months). 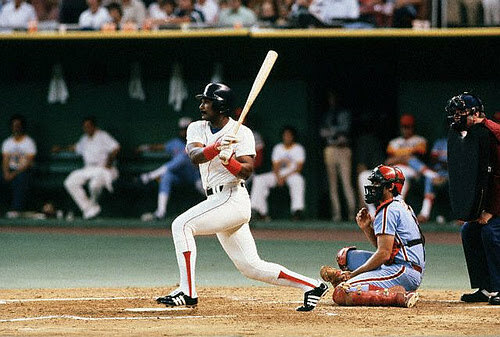 Jim Rice was an all-time great left fielder for the Sox in the late 1970’s and most of the 1980’s. The Hall of Famer is very similar to Mookie Betts; he’s an all-around great hitter and fielder. In all eight appearances as a player (1999 he was a coach), he only had one home run, which was off of Giants pitcher Atlee Hammaker in 1983. 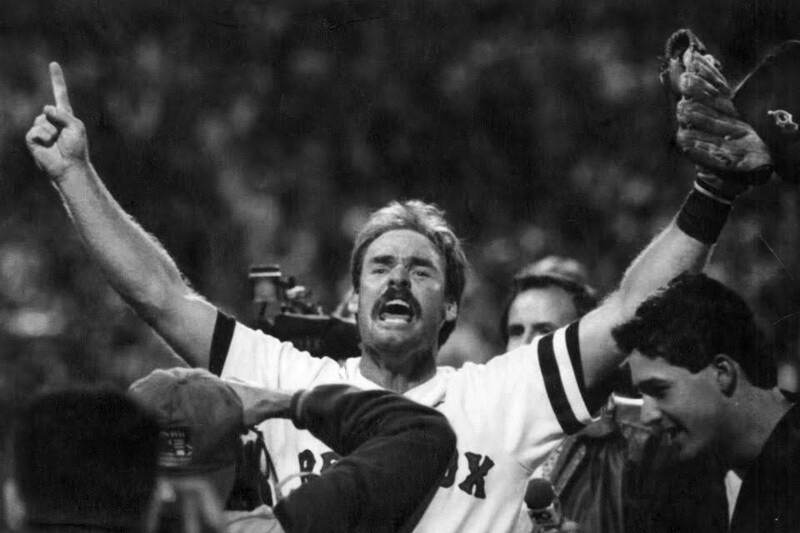 Wade Boggs, a once in a lifetime franchise player, was an incredible hitter. He amassed 3010 career hits and a lifetime average of .328 (.338 with the Red Sox), proving just how dominant he was as a third baseman during his time. 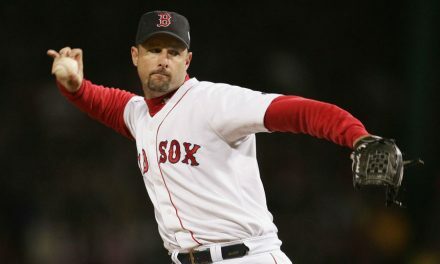 A starter for seven All-Star teams as a Red Sox, he had a .321 career average in All-Star games. His most memorable moment was when in 1989 – Boggs and Bo Jackson went back to back with solo home runs off of pitcher Rick Reuschel. What made it even more memorable was Vin Scully and President Ronald Reagan commentating the entire moment together. 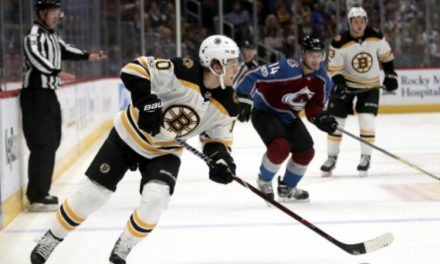 Stay tuned for players 5-1.